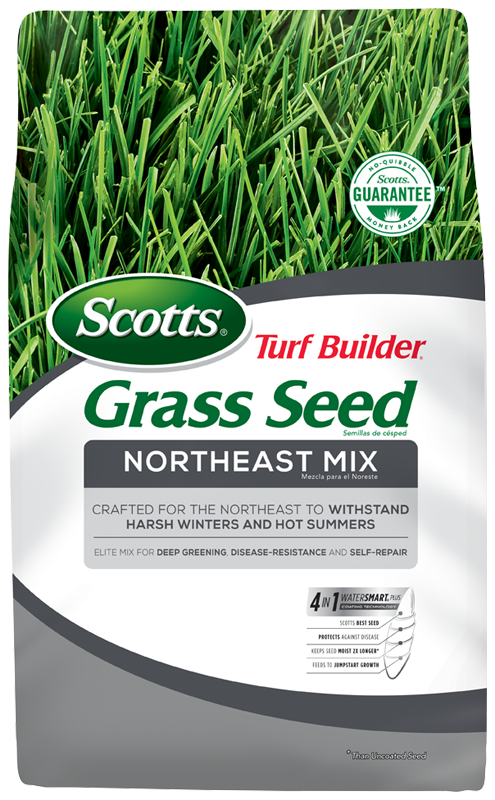 Seed will begin to grow in 5-10 days. 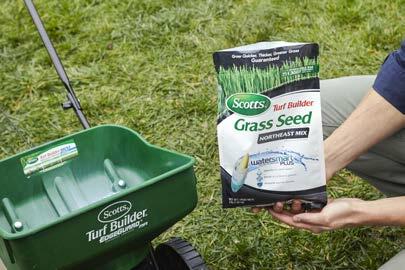 You can mow the seedlings when they reach 3 inches in height. 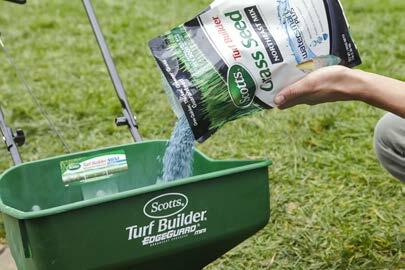 For best results, apply Scotts® Turf Builder® Starter® Food for New Grass. 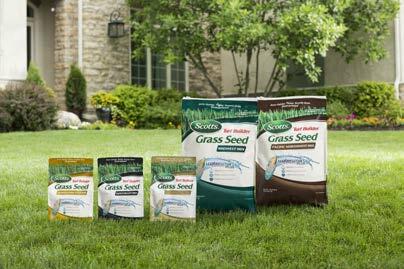 Do not apply a weed control product until after at least four mowings. 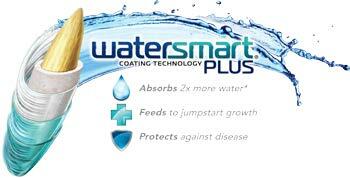 Developed to thrive in the challenging Northeast conditions. Ideal for areas of sun & shade. 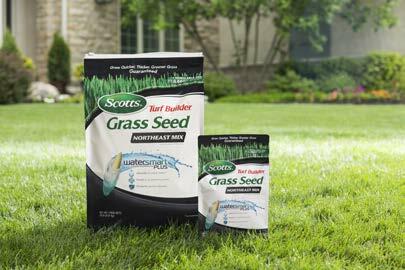 Grows in thick to help keep out dandelions and crabgrass.